~*~ You can assume I'm reclining on an oversized flower in the Everbloom Gardens, reading a good book, and scratching Spriggan behind the ears. ~*~ HUZZAH, and welcome to my neck of the woods ^_^. My name is Beaky, and for many years I've run a rescue and recovery facility for mystical creatures. These Flight Rising dragons are a few of my latest companions. Don't be shy! Come say hello! Happy Holidays, and thank you for the festivities, little mystery elf! No problem! He's gonna play an important role in my "new" and currently unnamed Clan ;D (being the few dragons in my Den) Are you okay with hatchling letters? Nazunagi was on the front page! Lovely girl! Panrry is really cool, he was on the front page just now! Lovely coatl. No problem!! They're one of the cutest Coatls I've ever seen! Moonflower was on the front page! aaa np! 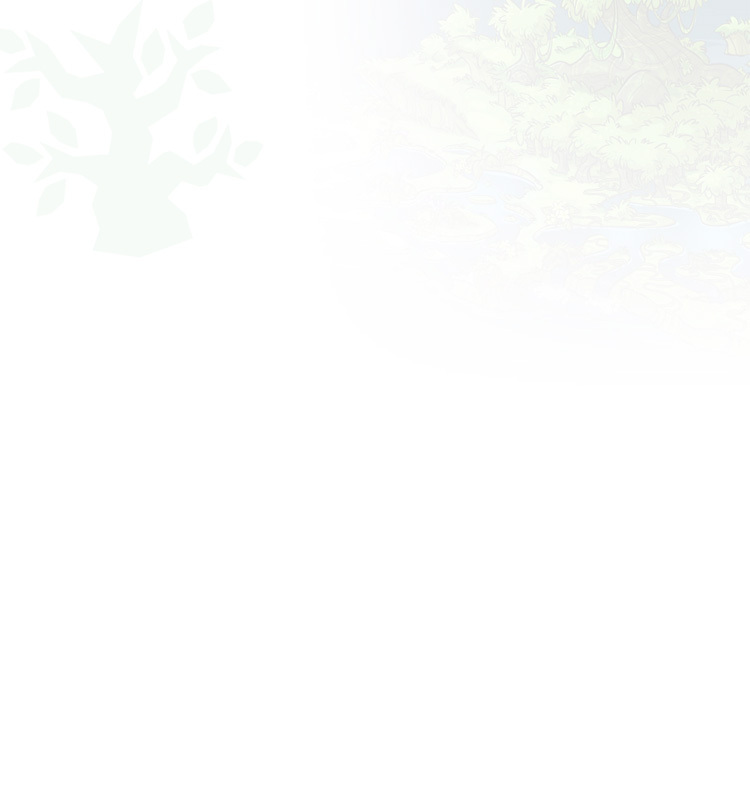 Tara is going to be such a pretty nature rep! He's beautiful- I can't wait to pair him up!